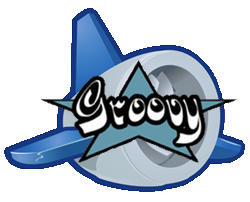 Gaelyk is a lightweight Groovy toolkit for Google App Engine Java. 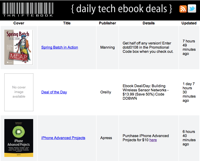 Gaelyk allows you to cleanly separate your views with Groovy templates and your actions in Groovlets. Gaelyk simplifies the usage of the Google App Engine SDK by providing more concise and more powerful shortcuts when using the datastore, memcache, the blobstore, the images service, the URL fetch service, when sending and receiving emails or Jabber messages, and much more. If you've wondered who's using Gaelyk, here are a few examples of live websites built on top of the toolkit and deployed on Google App Engine. 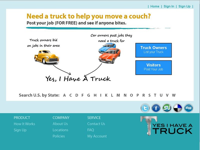 Need a truck to help you move? Yes I have a truck!